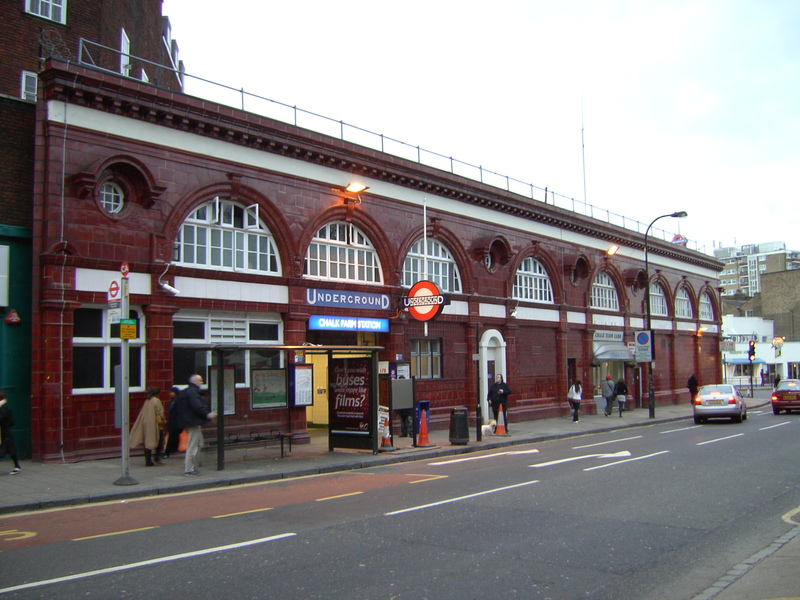 Are you starting your business in Chalk Farm, London? We wish your dreams come true. Business is a multi dimensional path where you have a lot to handle such as business planning, marketing, promotion, finances and what not. Without professional auditors advice and care, it is difficult to manifest a business plan into reality in this growing and competitive market. Handling the finances is something that entrepreneurs find most difficult. But worry not Miranda Management and Accountancy Services Ltd. provides all accounting and financial help that a company needs. As accountants in Chalk Farm, London we care for businesses and work hard to deliver growth. Miranda Management and Accountancy Services is a team of chartered certified accountants in Chalk Farm. Our Team of experts are equipped with latest tools and financial knowledge. We provide proficient services in Bookkeeping, payroll management, individual and business taxes, annual reports, VATs and many other services that you need to run your company without financial hurdles. Hence, we know how time consuming it is to ensure compliance with HMRC and other accounting bodies. In addition our financial experts will research every aspect of your business profoundly and will provide the most personalised services at the lowest possible cost. We have good reputation in customer services. Our customer services are at hand and always ready to resolve your organisations problems and queries. Your finances are in safe hands. As accountants in Chalk Farm, London and we care about our reputation and quality of service we provide. Being a small company we understand your requirements and our services are unlike any other company of the same field. We value your needs, those are our priorities. We assure you with the best service at our end.